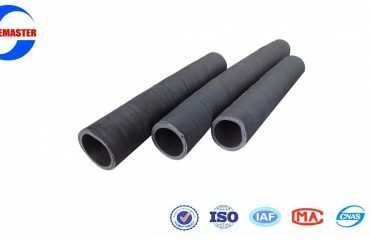 The rotary drilling hose industry is defined by hoses used in the rotary drilling process, which is a drilling method where a hole is drilled by a rotating bit moving in a downward force. The drill bit is fastened to the drill stem which provides a passageway that the drilling fluid is circulated. The industrial rotary drilling hose is the hose on a rotary rig that moves the drilling fluid from the pump and standpipe to the swivel and kelly. Rotary drilling hoses are sometimes referred to as the kelly hose or mud hose in rotary drilling applications. 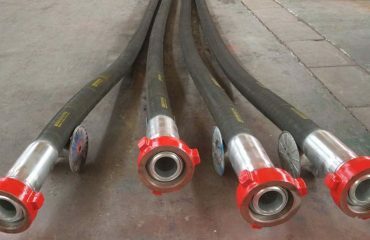 Rotary drilling hoses are typically flexible hoses that are connected from the mud pump to the stand pipe. At Aotong we offer rotary drilling hoses that are specially designed for use in portable, work-over, and seismograph drilling rigs. Our tough, flexible, versatile rotary drilling hoses can also be used as a discharge hose for reverse circulation, acidizer, and cement solution. Our rotary drilling hose products are suitable for permanent or temporary installations to meet many different applications. In addition, our technical experts design and produce custom-built products to meet virtually any requirements of temperature, pressure, flexibility, and leakage. We have been building custom rotary drilling hose assemblies for over 50 years and have served thousands of satisfied customers. unions, unibolt, API flanges and other special connections. • Options: Available with S.S. armor and fire protection. 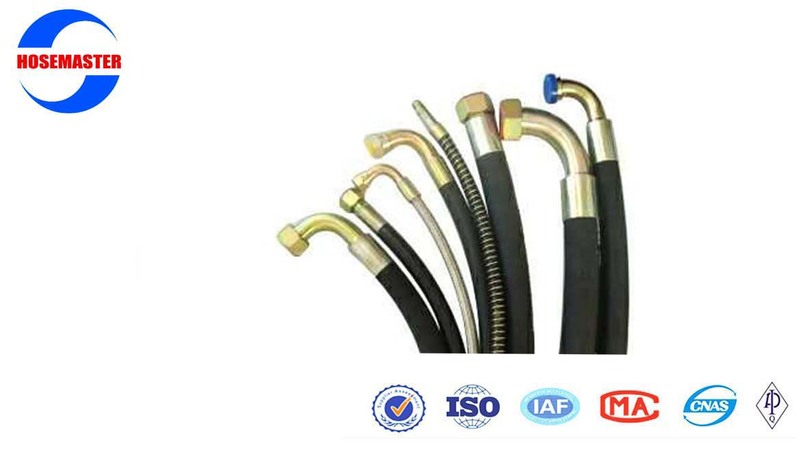 • Mud delivery hose, motion compensator hose, de-coking hose. • Oilfield, construction, mining and high performance industrial equipment.